Home Real Estate Metro Realty Metro Realty Corp. 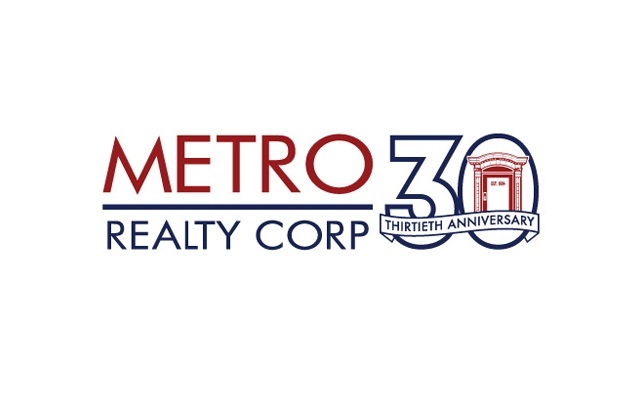 Since 1984, Metro Realty Corp. has maintained its goal of being Greater Boston’s boutique realtor. Whether you are in the market to rent the ideal apartment or buy and/or sell your home or condominium, you will find Metro’s friendly and accommodating staff to be the most knowledgeable and determined around. Many of our relationships began more than 30 years ago and we always look forward to celebrating new customers joining our extended family. Give us a try — we are confident that you too will welcome becoming one of our loyal customers. Monday – Saturday: 09:00 a.m. to 06:00 p.m.
Sunday: 10:00 a.m. to 04:00 p.m.